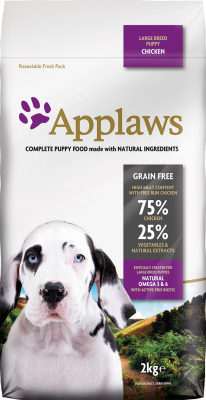 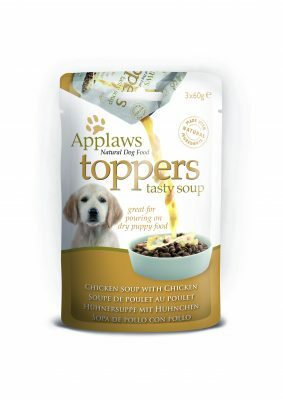 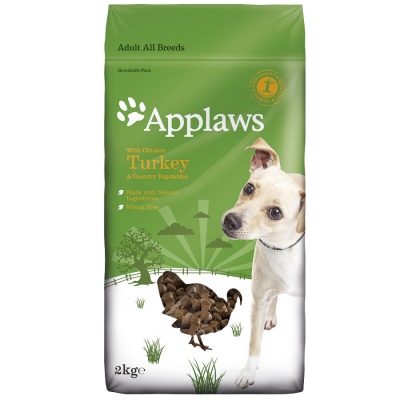 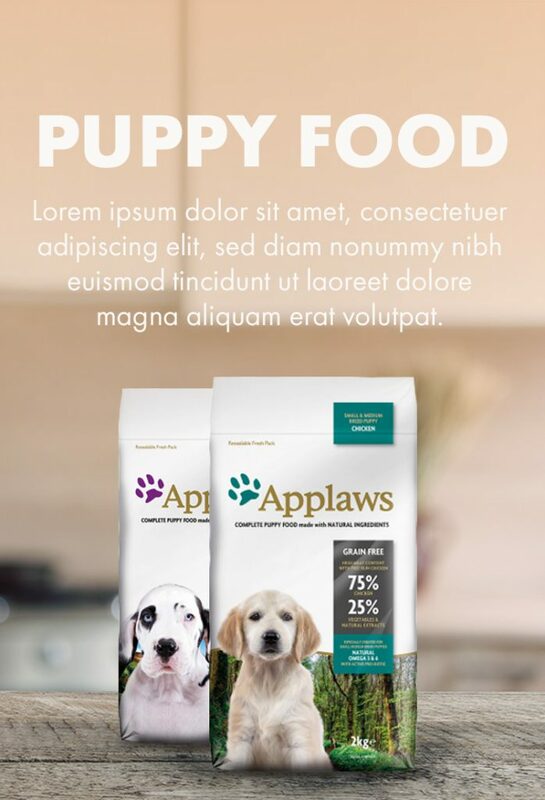 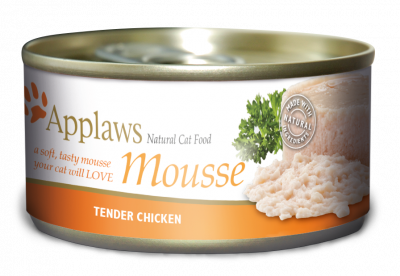 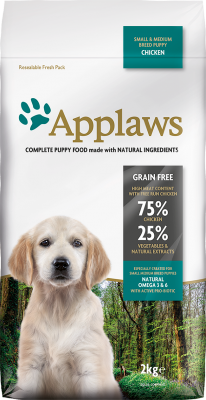 Applaws Puppy Food is carefully designed to help give your puppy the best possible start in life. 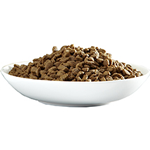 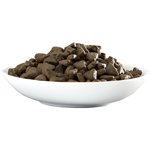 We have two complete dry foods, specific for either a Small to Medium Breed Puppy, or to a Large Breed Puppy. 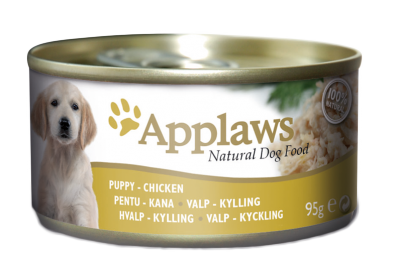 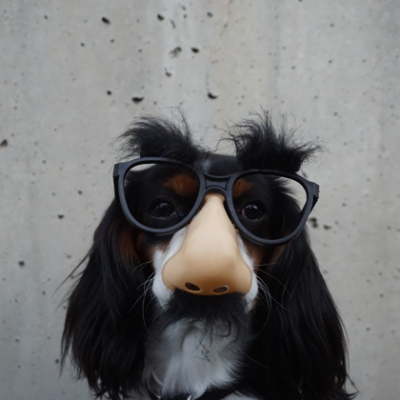 We also have a complementary wet puppy food, which will give your puppy the great natural taste they love!